... NOTE that is not negotiable, we can help you to reduce price of the building but our agency fee is not negotiable. ... the location of the land, the property address is at ogongo village area off ijaye/iseyin road moniya ibadan Akinyele local Government Ibadan Oyo state. ... very close to the new Railway line and near a stream. Title Doc: Registered Survey & agreement. A 4 bedrooms detached bungalow. 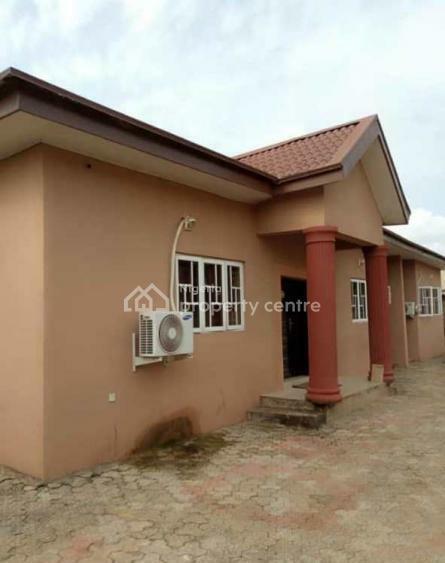 Property is located in a well secured and serene environment.